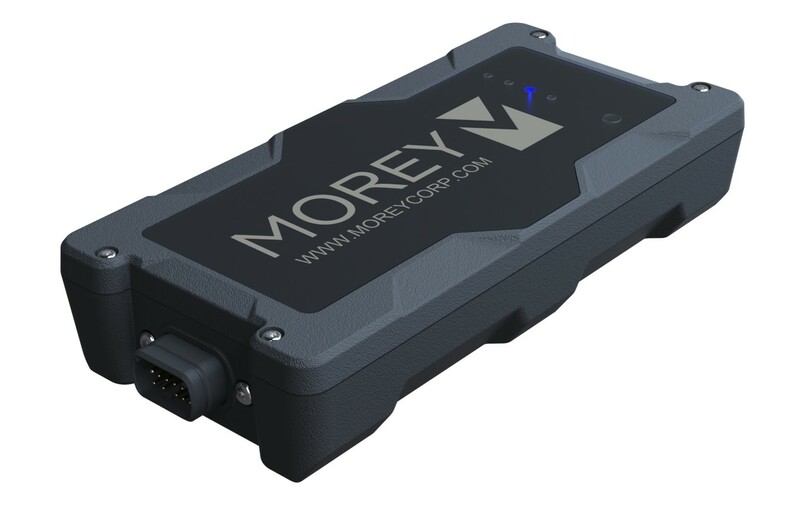 From the introduction of the MT-30 in 2008, Morey has continuously enhanced the Morey Connect series of solutions to deliver the most powerful, flexible and integrated wireless fleet management system on the market. 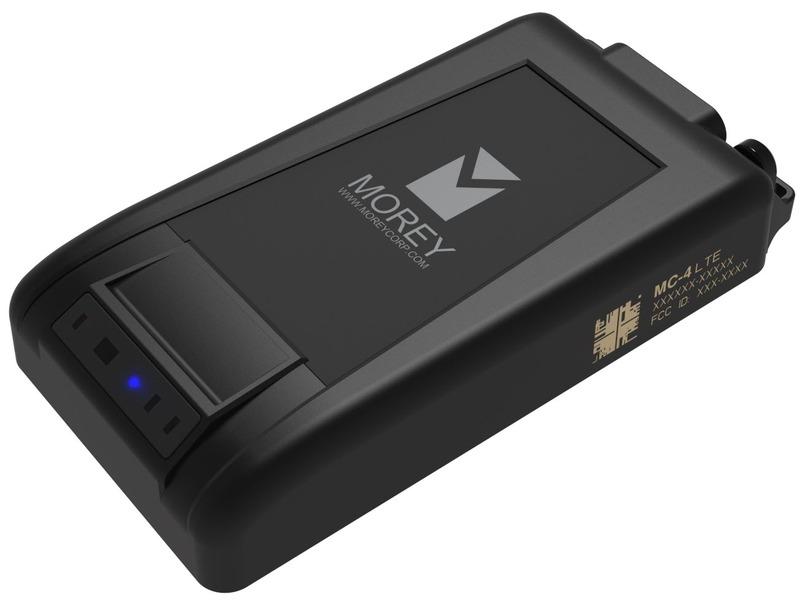 The all-new MC-4 Series, including MC-4 and MC-4+, are Morey’s latest telematics devices designed to log and store diagnostic, power and locational data for single and mixed fleets—collecting data for up to seven days, powered or not, and supporting almost any asset in even the most rugged environments. 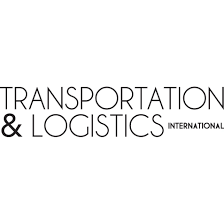 Fleet managers can seamlessly access data from across the globe using Bluetooth, GPS and 4G LTE technologies and UDR, while drivers can electronically log hours-of-service and track and share records of duty data to maintain compliance with the FMCSA’s ELD mandate. The IoT hardware plug-and-play deployment also allows users to easily install the device, customize datasets, and begin receiving data immediately. 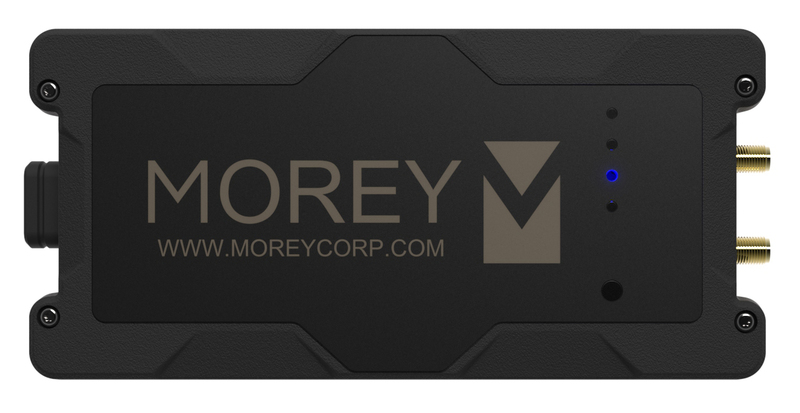 With flexible, custom-off-the-shelf configuration, the MC-4 series is an ideal solution for OEM-level, enterprise and after-market applications. 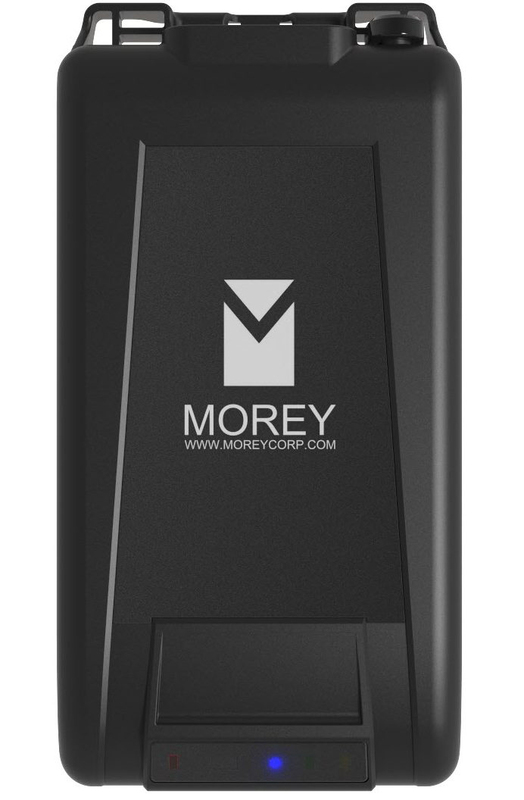 No matter how unique your fleet is, the MC-4 series devices are all you will need.